Depression usually refers to a state of feeling depressed, sad or empty all day and most days for a period of 2 weeks and when that state of being does not correspond to a previous functional state. 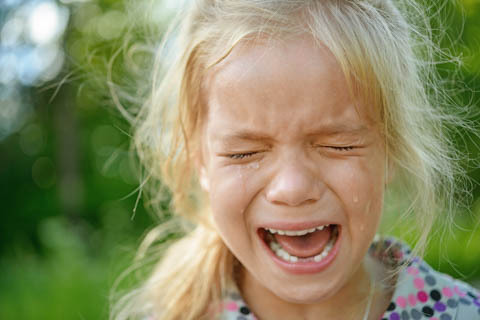 This disorder is characterized by a lack of emotional control, which results in severe tantrums reoccurring over 3 times a week. The age of onset of symptoms is before 10 years. The mood between temper outbursts is irritable most of the day and is observable by others (e.g., parents, friends, teachers). This disorder results from the many physical, emotional, and hormonal changes that occur in a woman’s body around the time she will give birth. This disorder occurs at around the same time each year, often starting at the beginning of the fall and ending near the beginning of summer, once the days grow longer people are exposed to more sunlight. 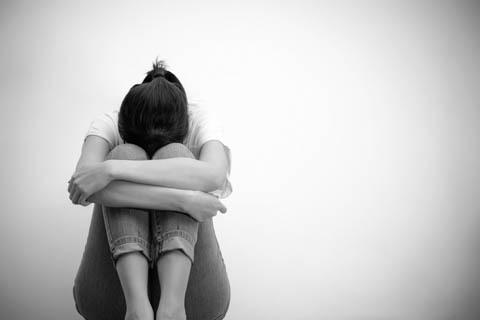 This disorder is a chronic depression lasting at least 2 years in adults. 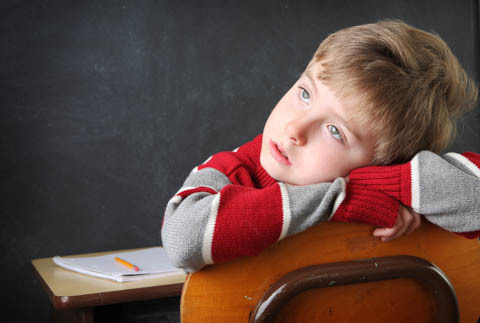 Affected children and adolescents display an irritable mood for at least a year. This disorder causes mood fluctuations characterized by alternating phases of depression and mania. 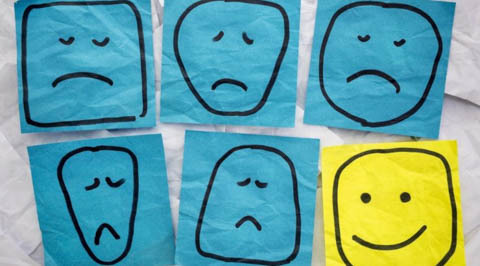 For some people suffering from bipolar disorder, the mood fluctuations occur a few times a year, while others can experience them several times within the same week.